Maruti Suzuki Swift Dzire is the most popular and most sold compact sedan in India. Stylish design, upmarket features, greater affordability, good resale value, efficient engine and greater fuel economy have enhanced the popularity of the car. The car is a perfect drive for your daily drives in the city and it can also become your perfect companion outside the city as well. 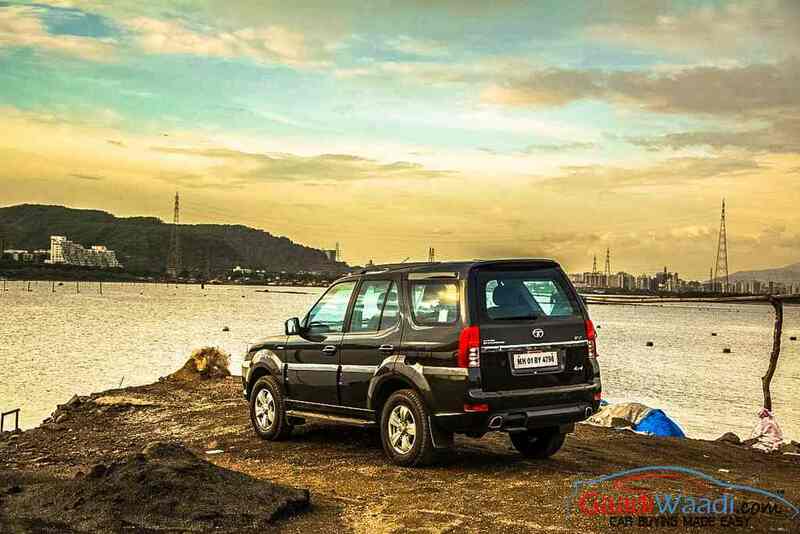 If you are thinking about buying an used car for under 5 lakh, this car be your best choice. 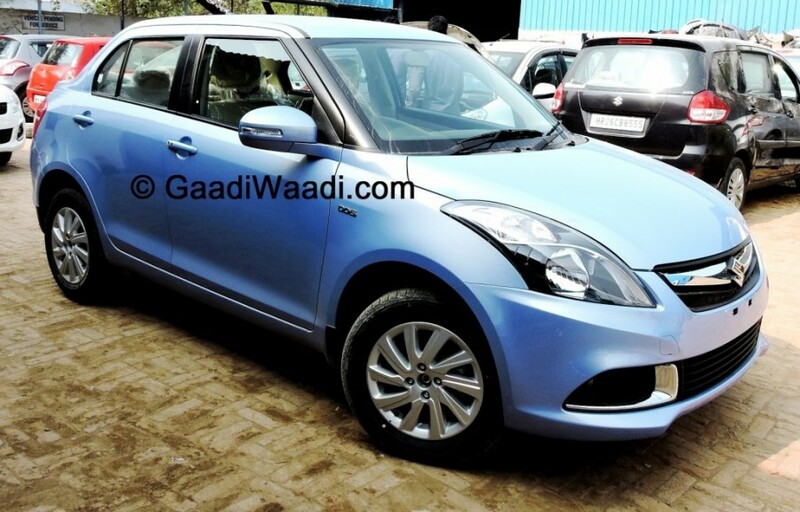 The second hand Swift Dzire can be available at a price between Rs. 4 lakh to 4.8 lakh. The car gets both the petrol and diesel engines as power source options. The Petrol variant gets power from a 1.2 litre K-Series VVT petrol unit which churns out 84.3 PS of peak power at 6,000 rpm and 115 Nm of peak torque at 4,000 rpm. The diesel variant on the other hand is powered by a 1.3 litre DDiS CRDI turbocharged engine generating 75 PS of peak power at 4,000 rpm and 190 Nm of peak toque at 2,000 rpm. The Maruti Suzuki Swift is based on the Swift hatchback. Therefore the front profile looks similar with the swept back sharp headlamps, sloping hood. The front grille gets a sleek chrome bar.